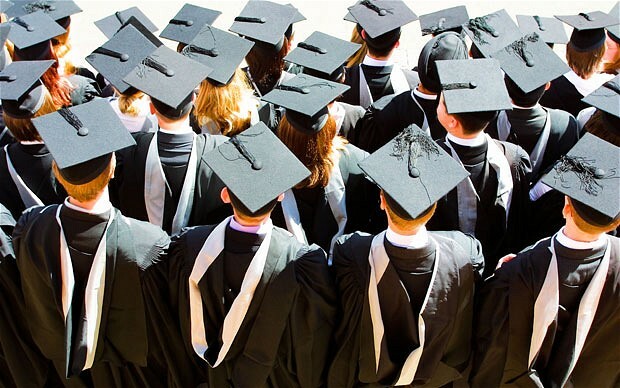 “The study of [true] philosophy consists in knowing not what men have thought, but WHAT IS really. ” (S. Thomas Aquinas). Not believing in God = not believing you have a soul. reality. The Cabalists have imprisoned us with their assumption that reality is based on thought, which they control and use to replace God. This explains the emphasis on imbibing thoughts of “great men” etc. Being (God, Consciousness) is a moral dimension where spiritual ideals like Truth, Beauty, Goodness & Love are Self-evident, as when light streams into a darkened room. “Essel”, 72, taught mathematics in higher education in France for 40 years. He studied Aristotelian-Thomistic philosophy as a hobby. He is a “traditionalist” sedevacantist Catholic. 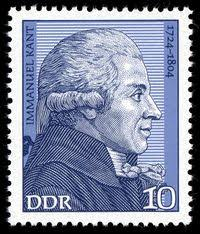 After taking control of most of the dominant European intellectuals towards the end of the Middle Ages and soaking them in Cabala (the famous “humanists”), the thieves placed the “philosophers” (understand: the sophists) such as Kant (Who has the honor of being on a communist East German stamp-below) in the 18th century in the spotlight. They then sang in all tones that reality, was unknowable, that man, imprisoned in his own thought, could not reach it. Which of course is false, offends common sense. If we could not understand reality in any way, we men, unlike beasts, would not be able to live, that is clear. However, if intelligence (from the Latin intus Legere = to read into the real) human is made to grasp reality as the view grasp color, etc., it is only partially and imperfectly. From then on, God, the true God became a simple idea, each one his own, and which does not oblige in any way. Under these conditions, the Decalogue, the other divine Commandments and even God Himself were mere options… That’s of course what we were getting at!